At KIND, customer trust is a top priority. Our customers include cannabis businesses as well as financial institutions and government agencies who trust us with some of their most sensitive information. Earning and maintaining customer trust is an ongoing effort and KIND has responsible controls designed to prevent unauthorized access to or disclosure of data so your data is safe, its privacy is protected, and you retain ownership and ultimate control over your data. Additionally, we want to make sure your data is only used in a way that is comfortable and consistent with your expectations. To ensure this safety and security, KIND’s data is stored in the cloud from Microsoft Azure. We know privacy and data security is a main concern and are dedicated to ensuring your data and your customer’s data is always protected. A full overview of Microsoft Azure’s security and privacy efforts can be found by downloading this PDF on the “Trusted Cloud: Microsoft Azure Security, Privacy, and Compliance” or visiting the Microsoft Azure Trust Center which has detailed information about Windows Azure privacy, security, and compliance in the Trust Center as well as access to audit reports and compliance packages to assist in understanding the policies, operational processes, and technologies Microsoft Azure has in place to help safeguard the privacy of your data. The KIND platform resides on the “trusted cloud” from Microsoft Azure, ensuring the most redundant data storage and security available.  Security and privacy are embedded into the development of Azure and it conforms to global standards and best practices.